The Victoria Luxury Weekend brings together the best of the best to give you an unforgettable golf weekend. Five-star accommodations in the heart of the action, three incredible rounds of golf, and a vibrant city with seemingly endless restaurants, attractions and activities, make this a can’t-miss golf weekend! Prices based on playing Highland Pacific on the Friday. Staff did an amazing job! So easy to work with. I am already looking to book another trip next year, making this an annual event. 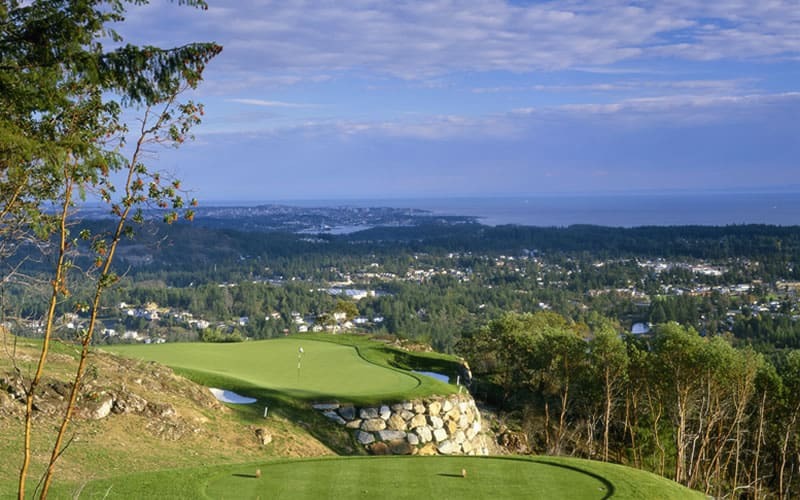 Vancouver Island has made it easy for travelers to arrange a British Columbia golf vacation with its Islands Golf Vacations program. 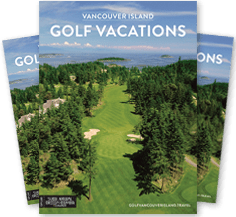 Golfers Rate Golf Vancouver Island 4.5 Out of 5 Stars!